This summer a guest favourite returns to Ribby Hall Village. 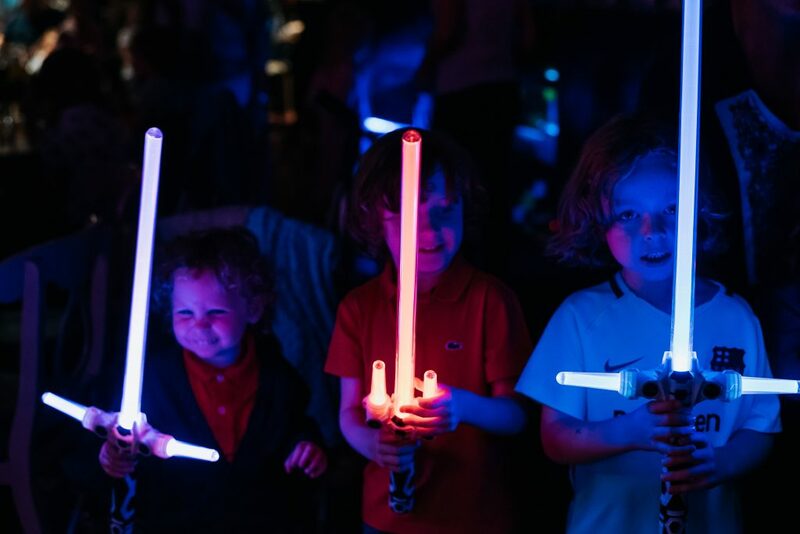 Summer UV Party Time is back for a limited-time only and is part of an exciting line-up of family entertainment at The Bar & Grill. 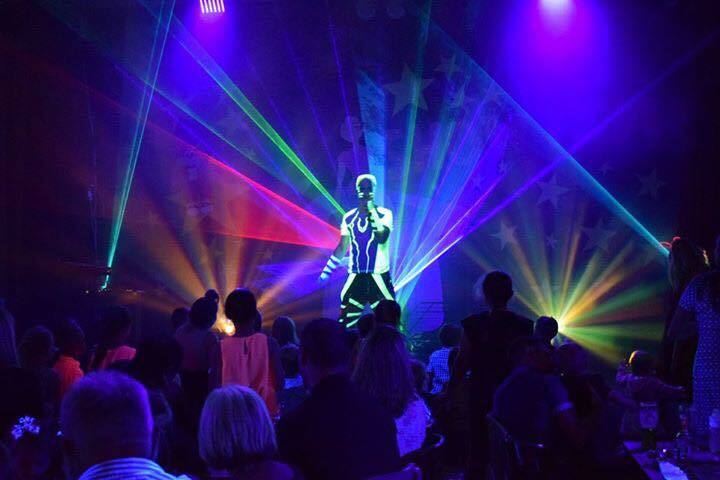 Take part in a fun-filled dance party, with amazing lights, lazers and special effects set to WOW guests. This unique glowing experience is available this summer only on selected nights. Take a look at the video below to see all the fun from last year’s parties and don’t forget to bring your UV wear and get ready to GLOW! *T&Cs apply – subject to change and availability. Price based on three night stay in a cottage sleeping four people arriving Friday 8th June 2018. Activities are subject to availability and must be pre-booked before arrival to avoid disappointment. Leisure Pool has a supervision policy in place. **UV Party dates are subject to change without prior notice.